The lessons were designed in a logical sequence, made sense to the kids, and produces good results. The kids enjoyed using it. It's web based, so kids can practice from home or anywhere with Internet access. The administrative features meets our needs and is easy to use. The Typing Agent support has been excellent. The people are friendly and always exceeding expectation. We've had good results with the kids. Although you have to pay for the service - we find it's a good value and worth the money. 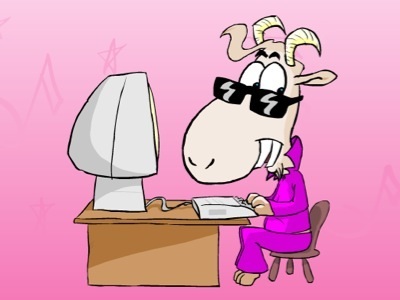 Click here to access Typing Agent. If you're a Grymes student and need login information, ask your teacher. Students (PK-K) can explore the keyboard and learn their letters. Press a letter on the keyboard and Elmo will say a word that begins with that letter. We use Keyseeker in our Kindergarten, First and Second grade classes. Key Seeker is an interactive learning tool to help younger students recognize the letters on the keyboard and use the correct hand to strike the key. 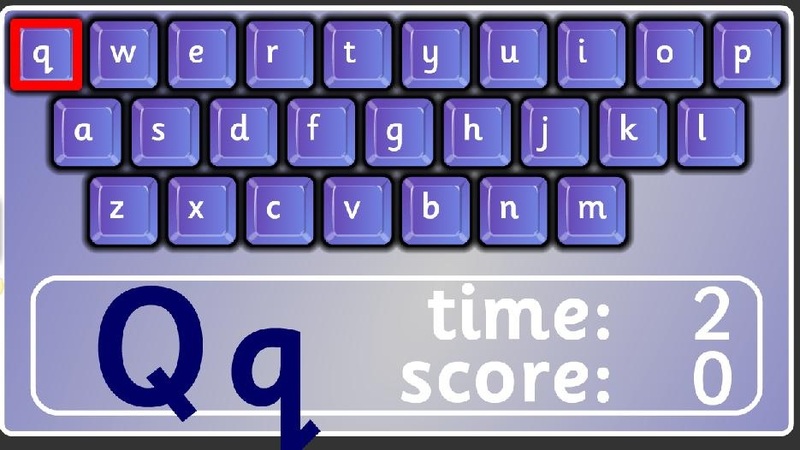 This game is good for younger students (K-2) that shows them where each letter is on the keyboard. This is good for younger students (K-2) to practice keyboarding. You can sign up for an account for "free". Our sixth grade teacher is using this with her class to help them brush up with their keyboarding skills. So far it looks promising. There are reports, so you can track your students' progress. 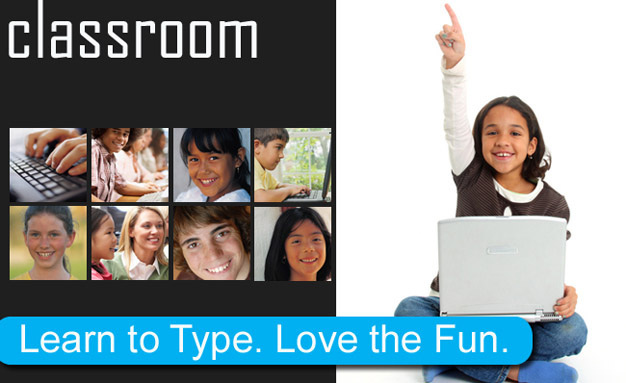 This is a free web based typing tutor that students can use from home to practice their keyboarding skills. 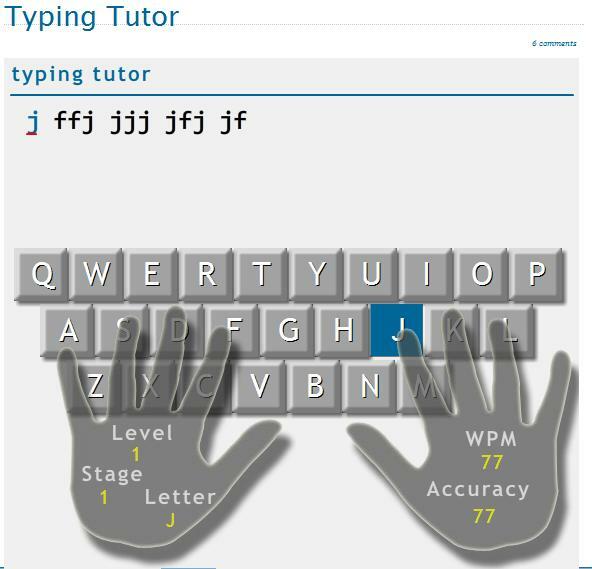 Touch typing tutorials will guide you through locating and memorizing the letters on your keyboard. 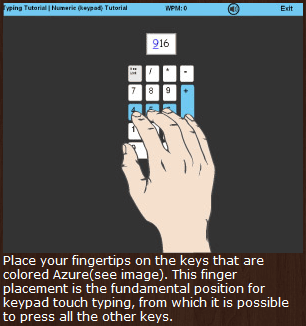 Touch typing tutorials will guide you through locating and memorizing the numbers on your numeric keypad. 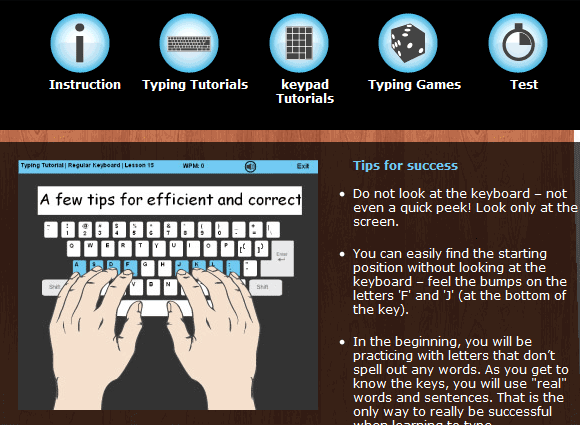 This webpage gives you quick, useful practice in typing. Type the red letter. When you have finished the letter or word, another appears immediately, so type that. At the end of the go, you will be told how many you have typed. Try again, and see if you can improve. If you make a mistake, you will be told so. Type the right letter to remove the message. Make sure that you don't have Caps Lock set! You can select smaller collections of letters, or short words. You can alter the font, the length of go and what colour the letter is.